You can choose from a large variety of traditional and innovative egg tray moulds designed for high stability and easy handling. All tray types are designed, manufactured and tested at our own production facilities. Marked stability improvement with precision moulds for trays equipped with denester ribs. All tray moulds are designed to run on all standard packing machines.  Eggtec 73 and 75 tray types save storage space by reducing the denester height by 27%. The Eggtec series is the latest generation of Hartmann egg trays designed for first-class protection during transportation and to save space with a big reduction in the denester height. Contact Susanne Charlotte Hansen to hear more about the advantages Hartmann egg tray moulds can offer you in terms of runability, compatibility and running costs.